Good news! 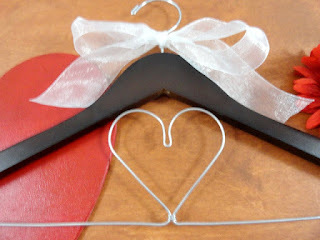 I am starting a new sale on most of my wedding dress hangers. The sale is in the process of starting right now. It will run through 6/13/2016. 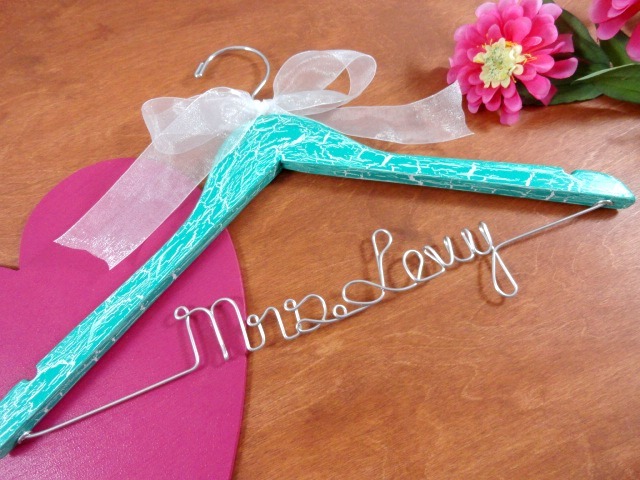 The hangers which are on sale will be offered at 20% off! 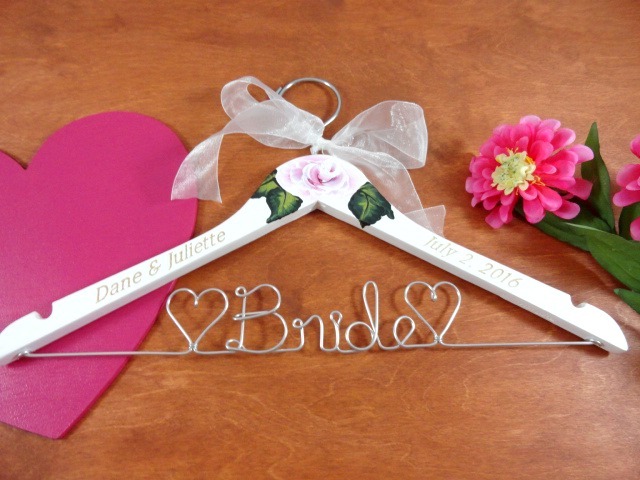 What a wonderful time to buy for an upcoming bridal shower or wedding. 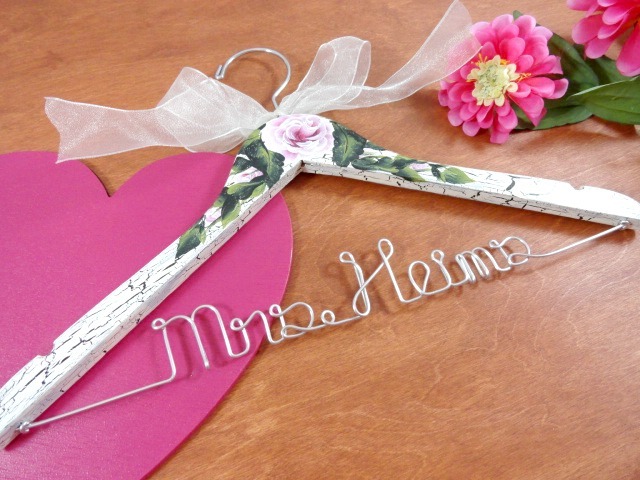 The brides just love these wedding hangers! I offer a variety of bride hangers in my shop. The prices range from $14.99 to $29.99. 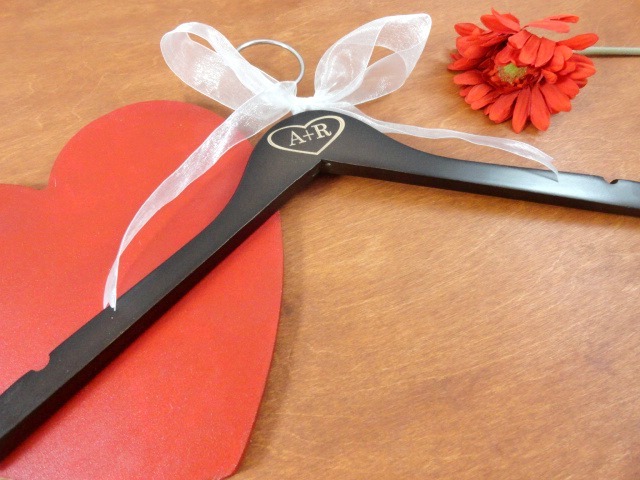 You will find a little something for everyone. 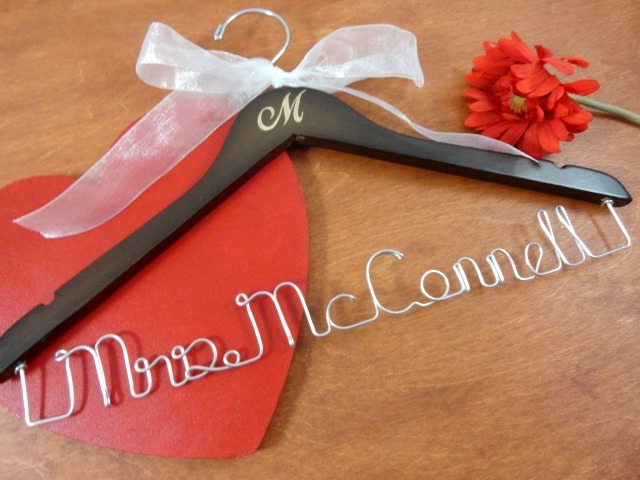 You don't even have to have them personalized to be nice. 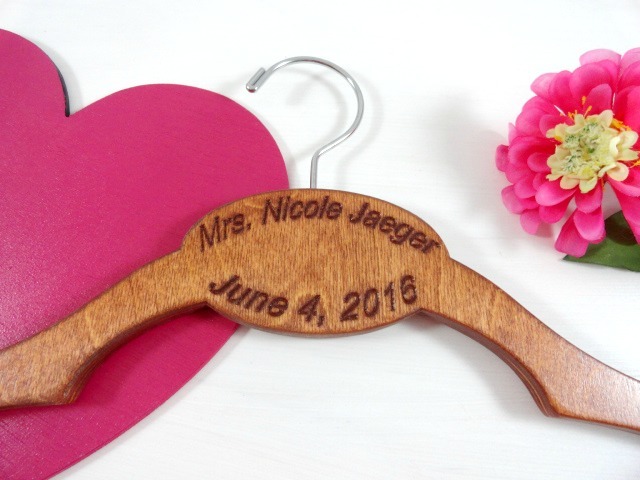 What a fun hanger to display your wedding dress on! I even offered different colored crackled hangers. Look how pretty this hanger is. I really like the contrast between the color and the white background. 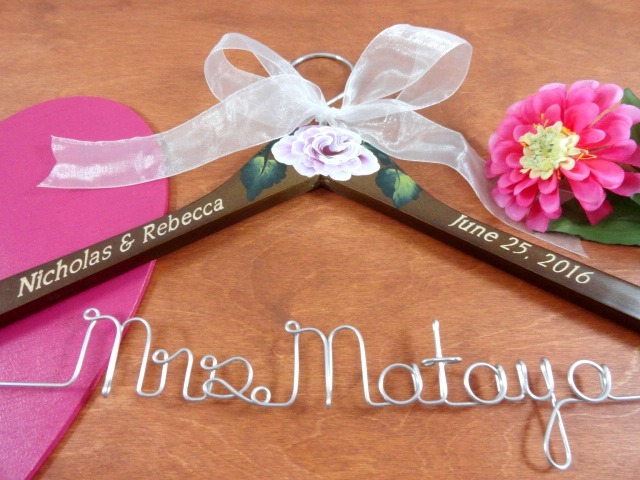 It will make a lovely wedding photo prop. Take advantage of the sale today!